The Aldi Baby Event is now available online! 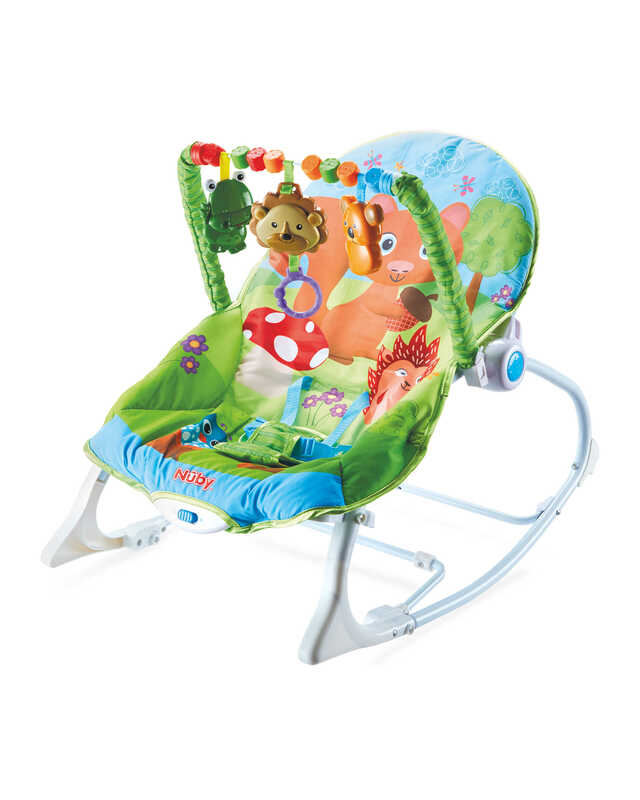 For infants and toddlers, a Nuby Baby Bouncer provides hours of entertainment and satisfaction. When they aren’t sitting up to play with the blocks and teddies on the toy bar, they can enjoy soothing, gentle vibrations in the seat which you’ll be able to recline for their nap. With a secure three-point restraint, they’ll be safely fastened in too. A practical alternative to doorway bouncers, this Nuby Baby Jump’n Jive. has plenty to keep your little one occupied and to stimulate their curious mind. 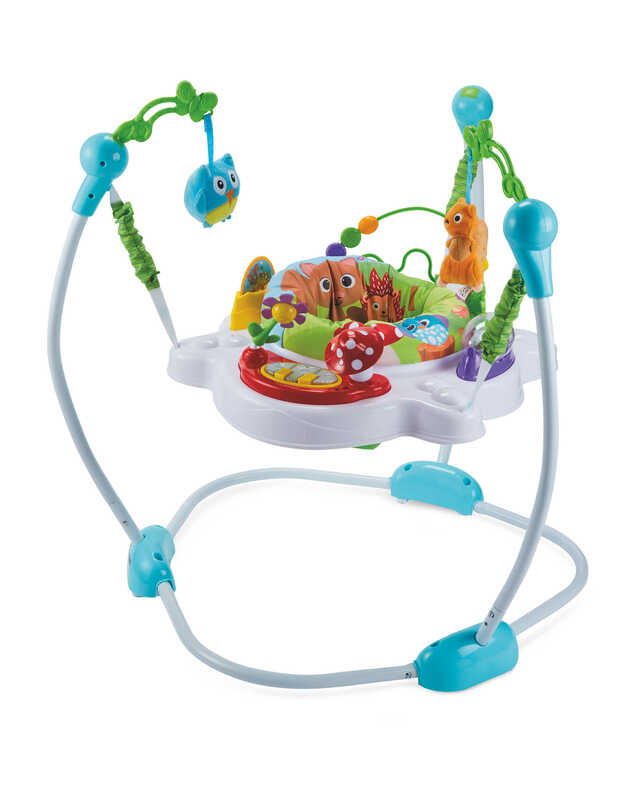 It has lights and music as well as two hanging rattle toys for extra fun. Its 360-degree swivel seat gives baby freedom and its adjustable height means it grows with them. If you’ve got a little toddler in your life, then you’ll know already just how much they love to explore. 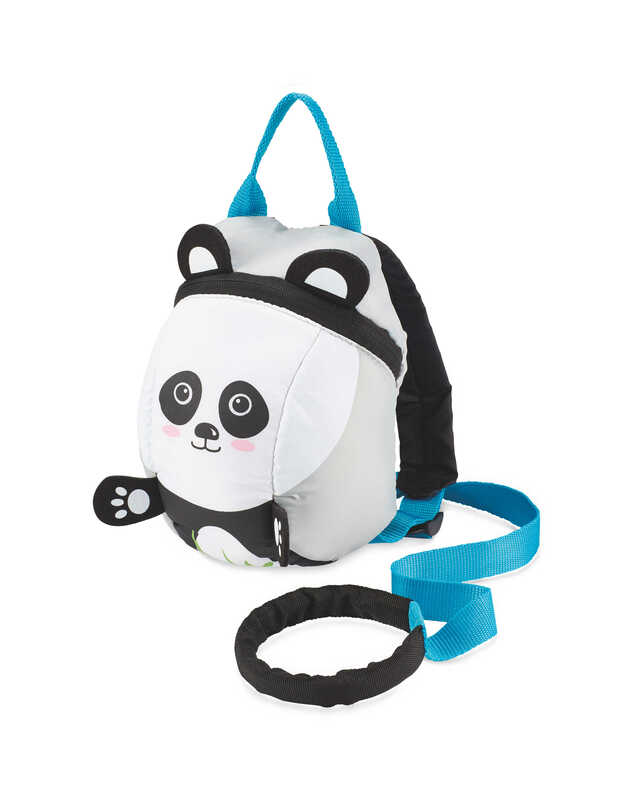 This Panda Toddler Reins Backpack is the perfect adventure companion not only does it feature an adorable panda design, but it also has a detachable parent safety rein so you can keep your child close to you as and when you need to. Kids will have a whale of a time (plus a seahorse, a turtle and more) in the bath with Nuby Foam Animals Bath Toys. Suitable for kids aged three and above, this set includes 16 pieces, all made from BPA free foam. 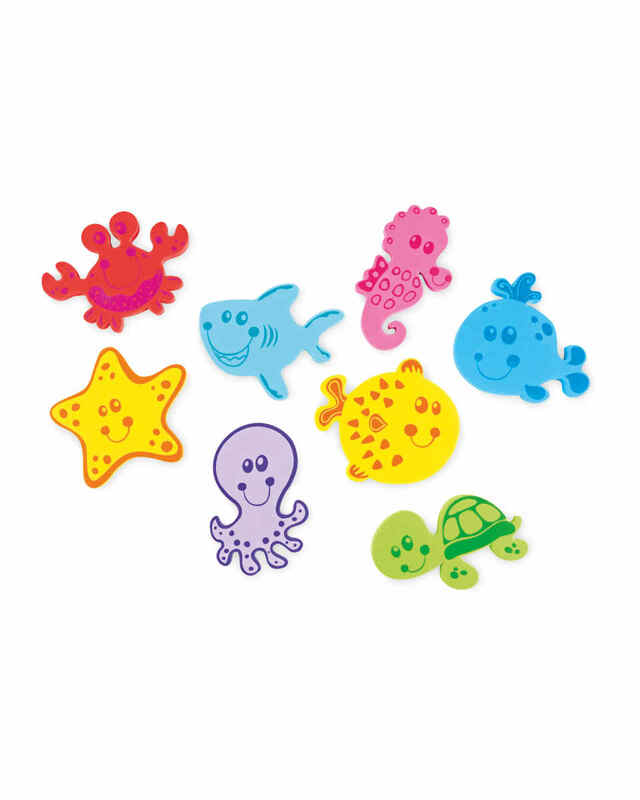 Not only will these animals float in the water, they’ll also stick to the wall when wet, like starfish!